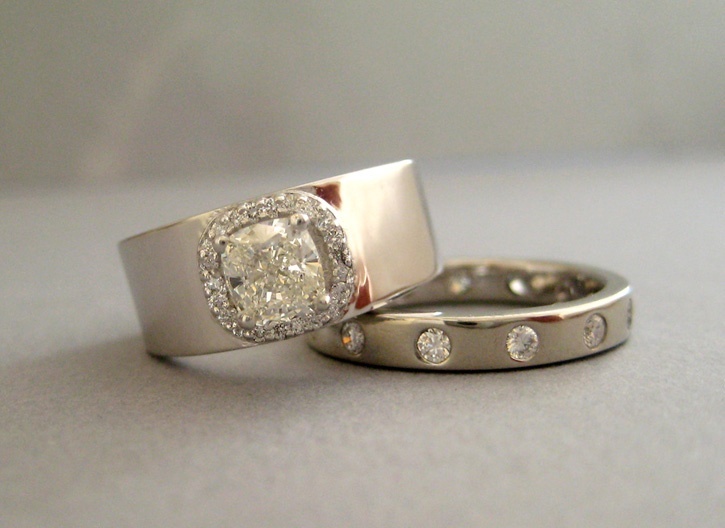 Very Unusual Custom Made Engagement Ring With Matching Wedding Band. 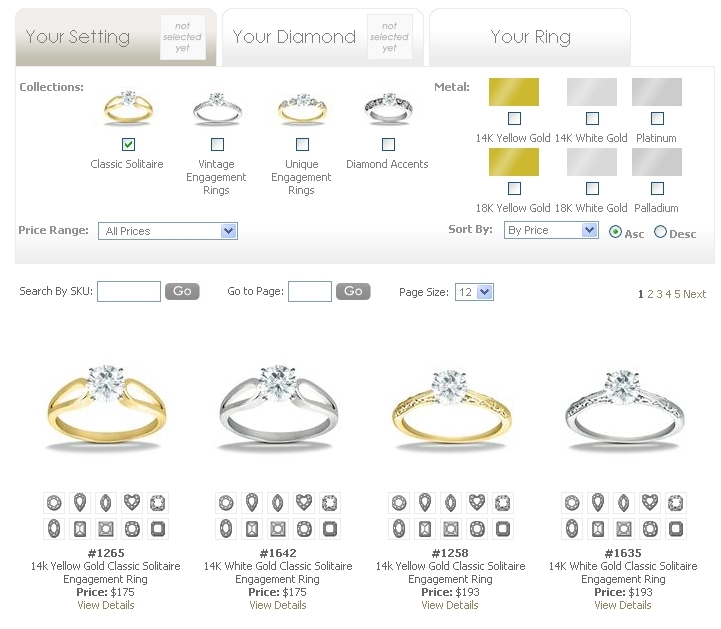 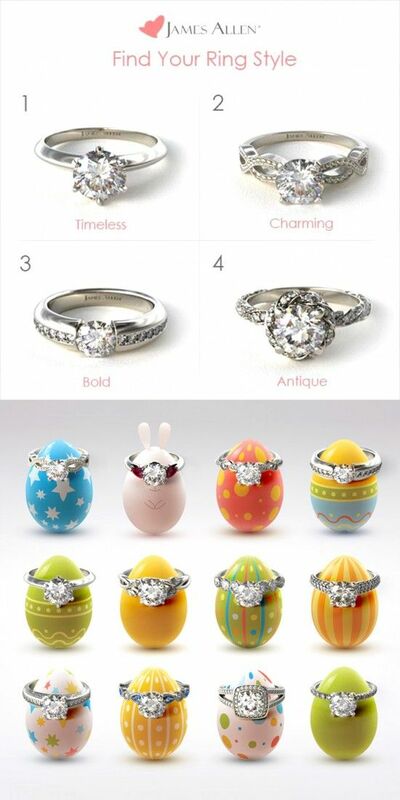 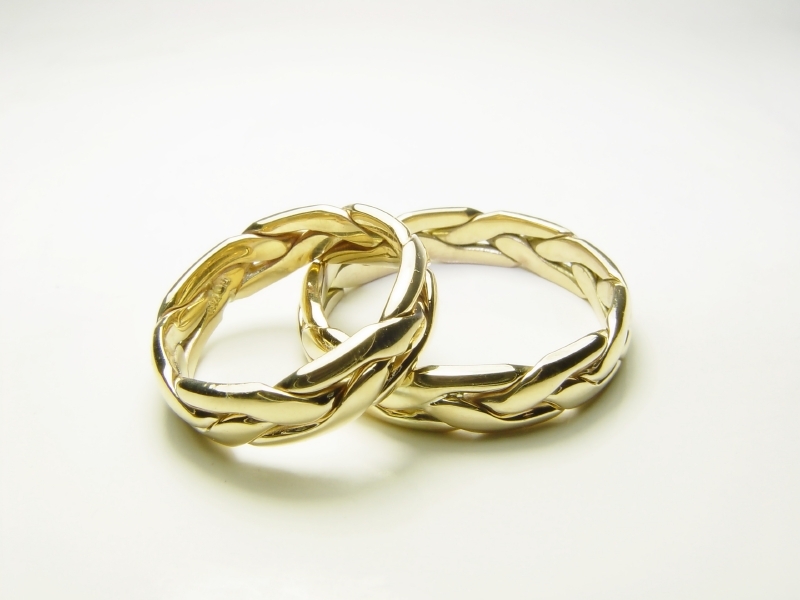 Design Your Own Wedding Ring. 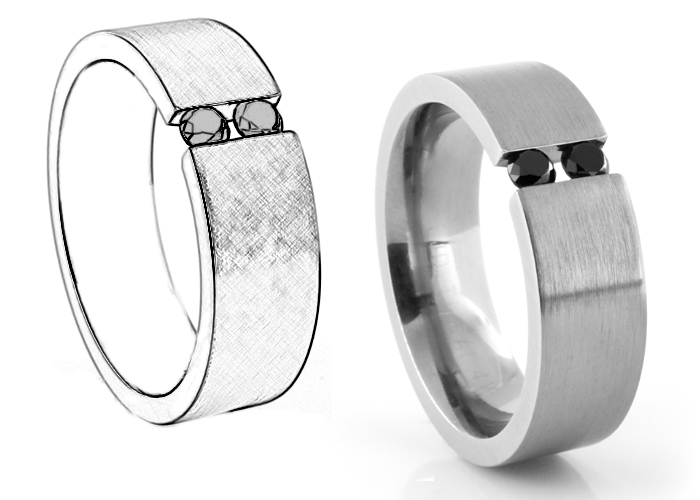 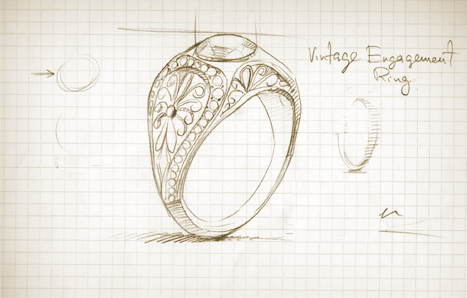 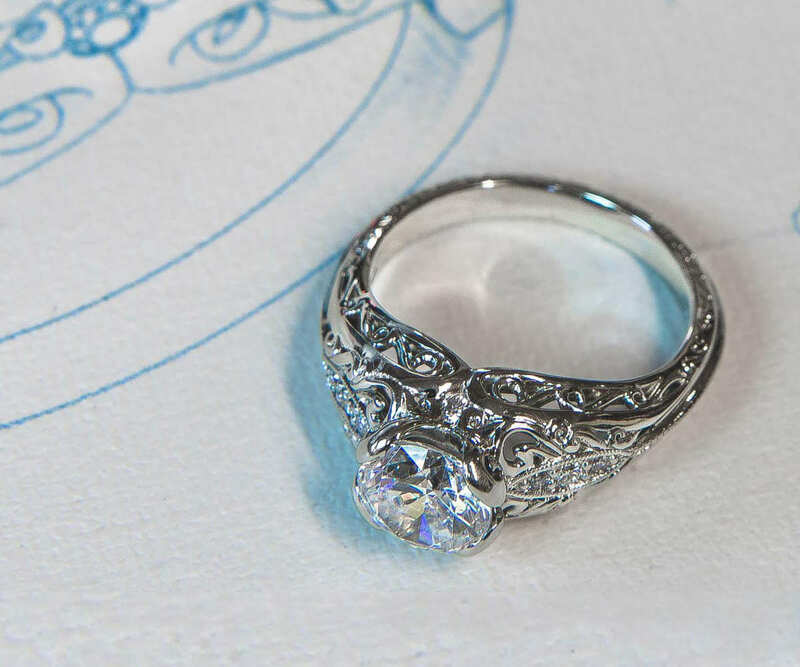 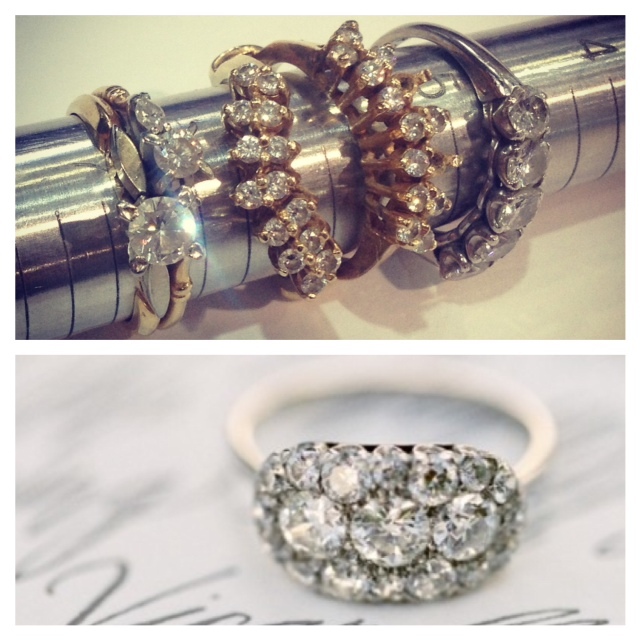 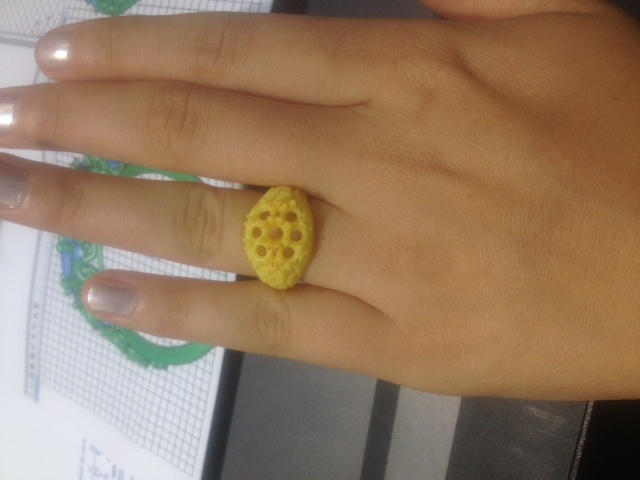 Want To Design Your Own Bespoke Ring? 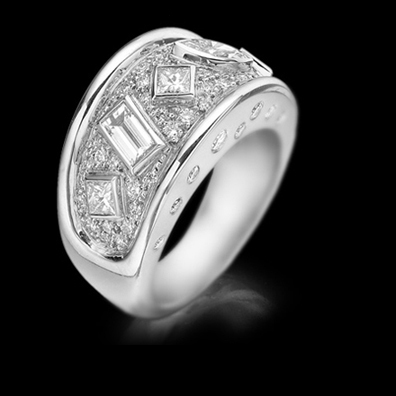 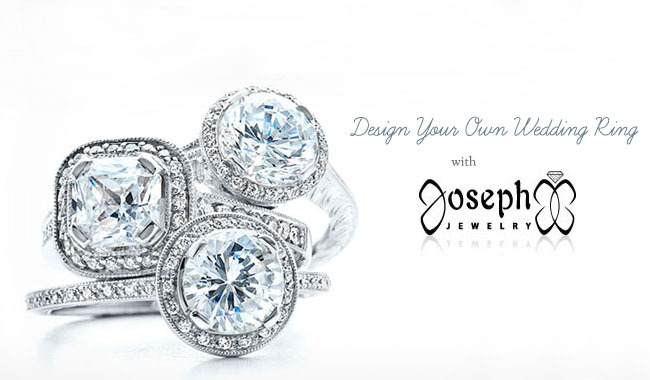 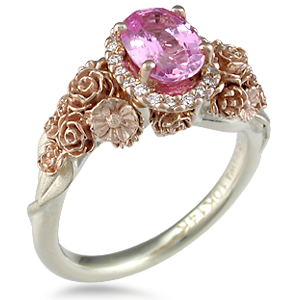 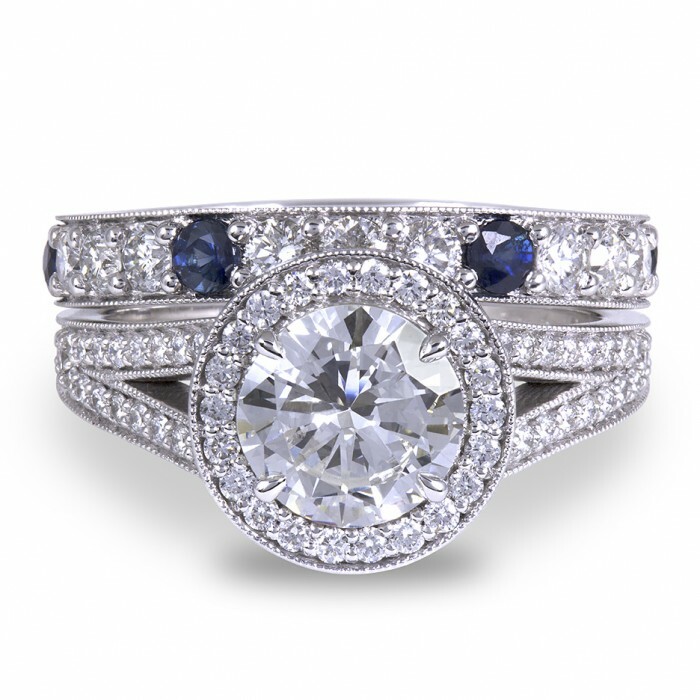 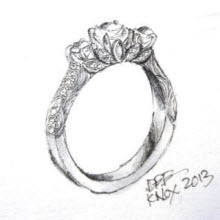 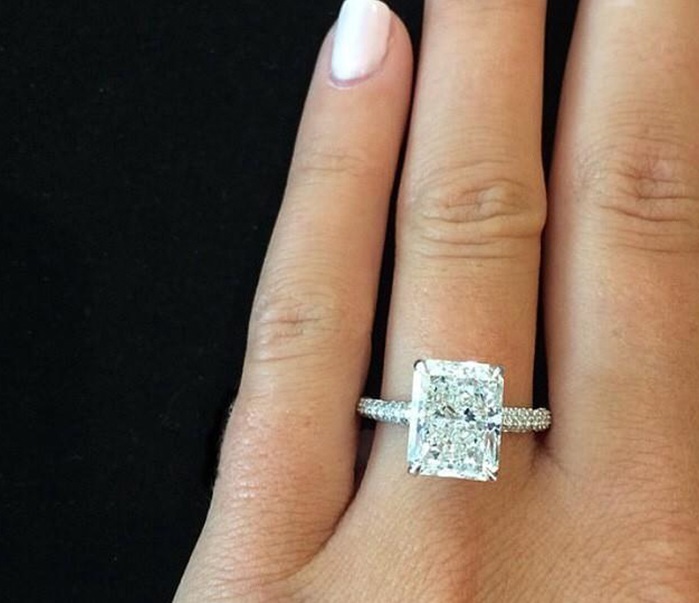 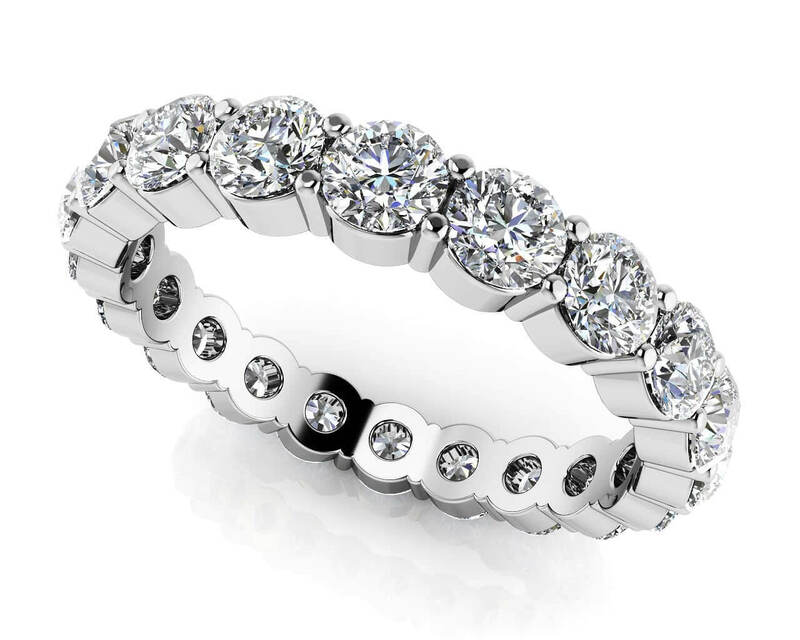 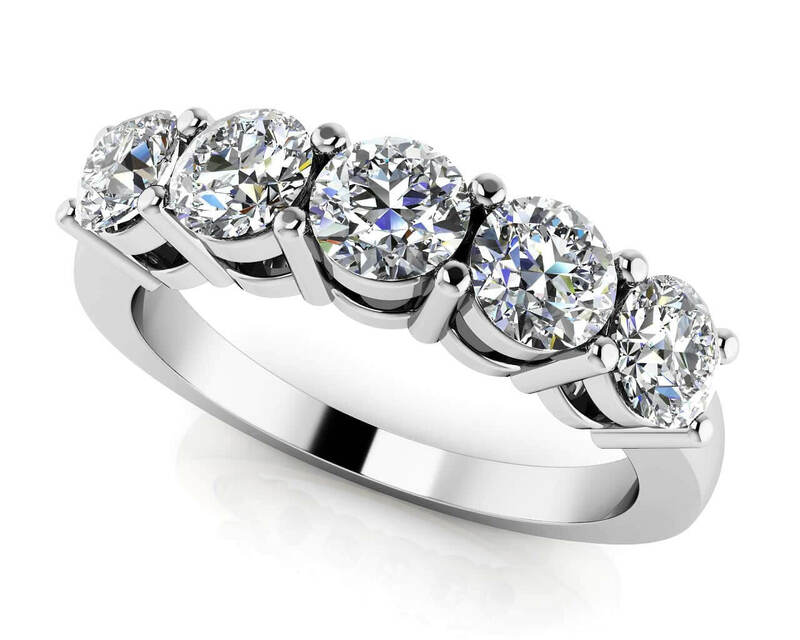 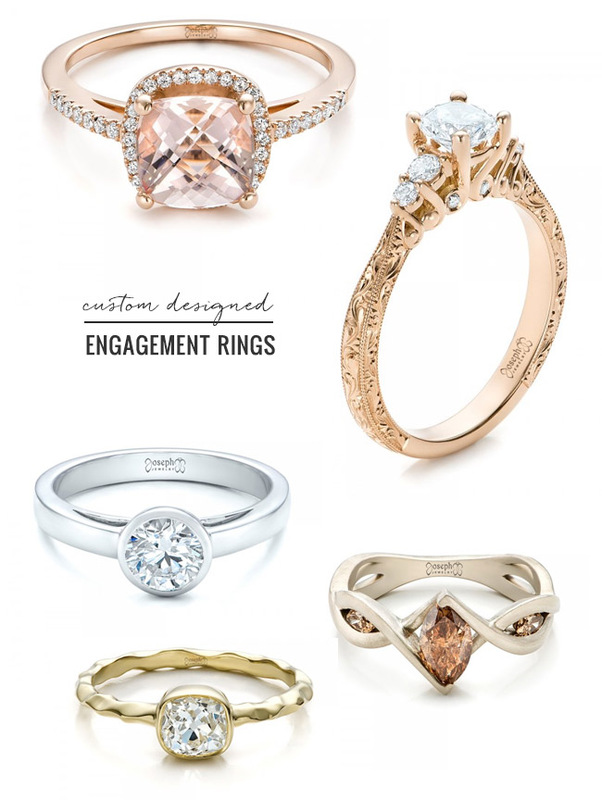 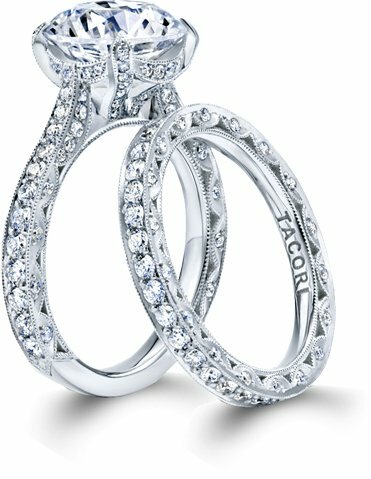 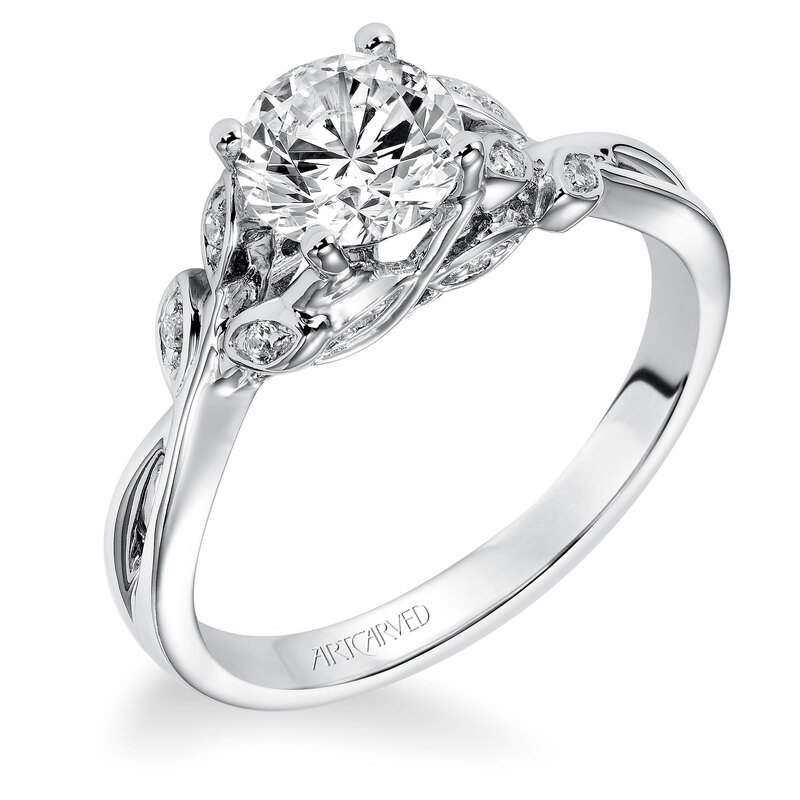 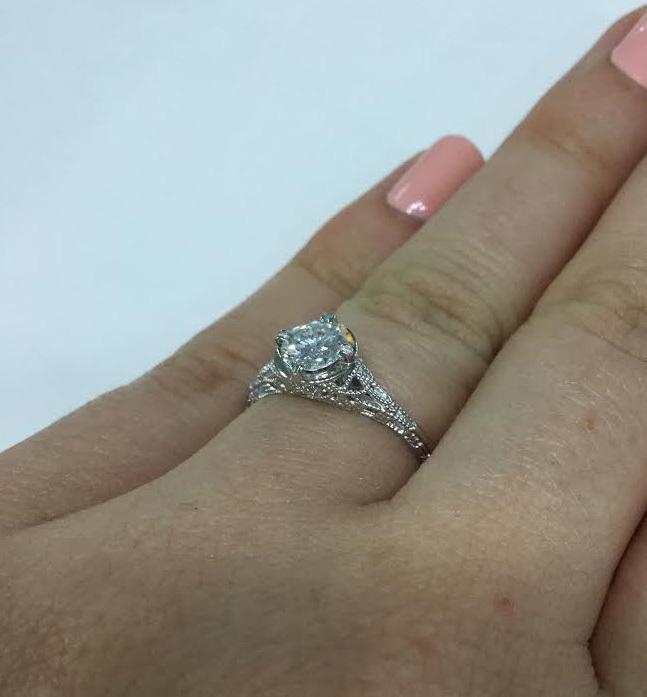 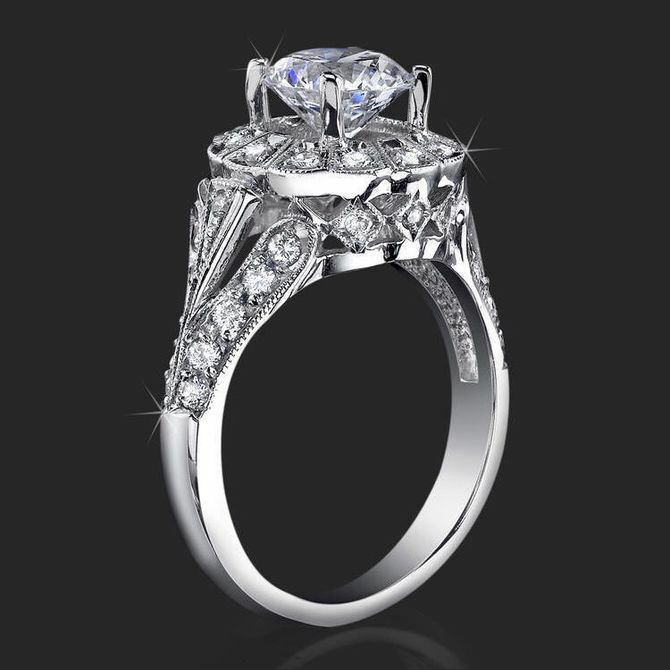 Contact Us For A Free Estimate To Custom Design Your Engagement Ring, Rings Or Jewellery In Toronto! 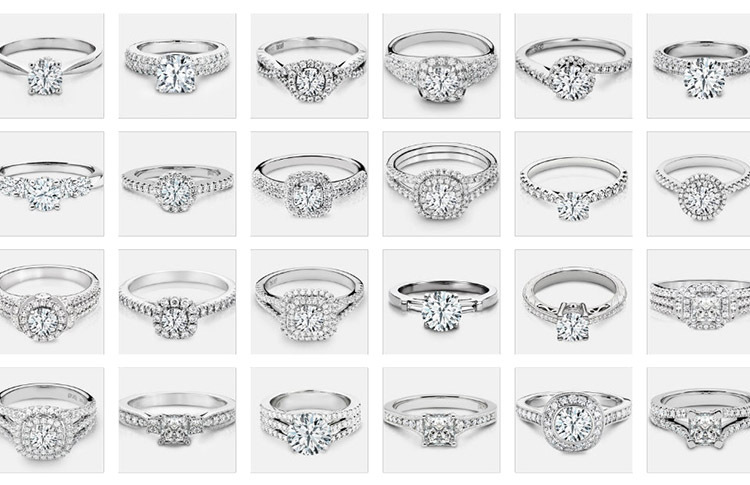 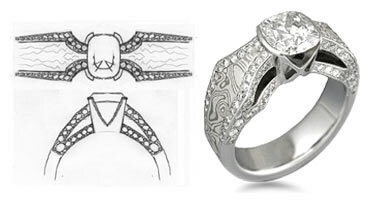 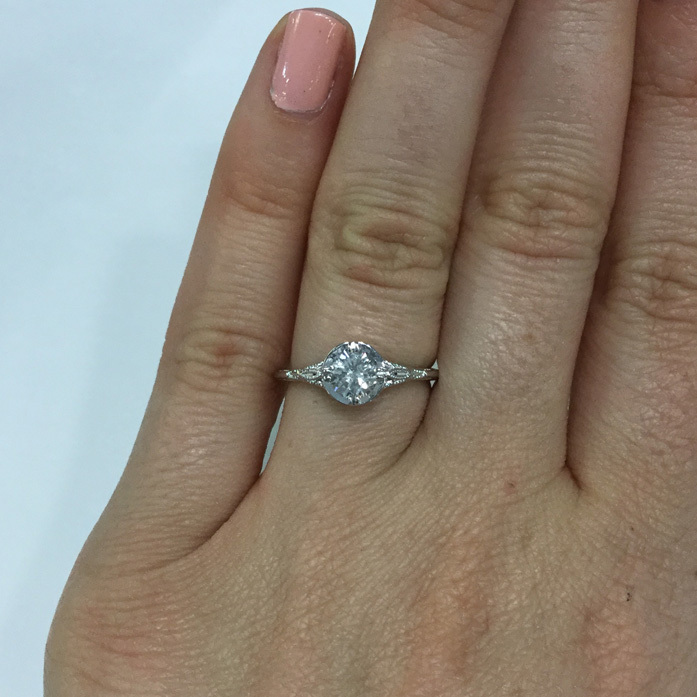 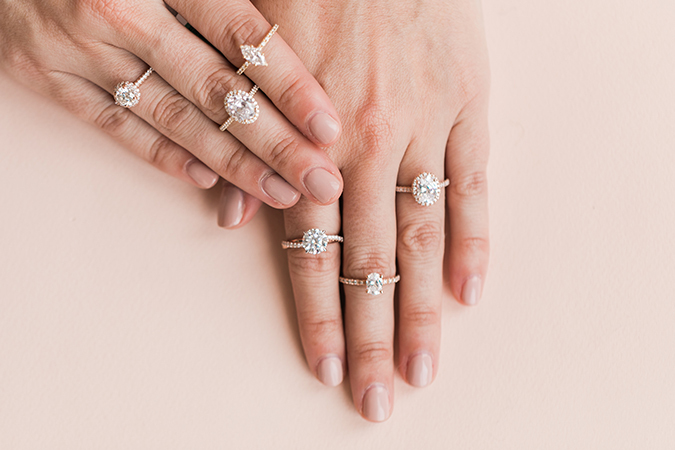 Design Your Own Engagement Ring With James Allen!